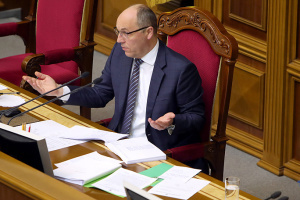 The Ukrainian Parliament should adopt a number of bills for the development of local self-government. 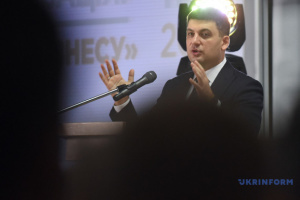 Chairman of the Association of Ukrainian Cities, Mayor of Kyiv Vitali Klitschko said this during the Day of Dialogue with the Parliament, an Ukrinform correspondent reports. 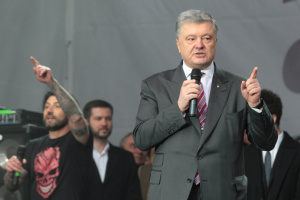 According to him, first of all, the community expects the adoption of the bill on municipal guard. 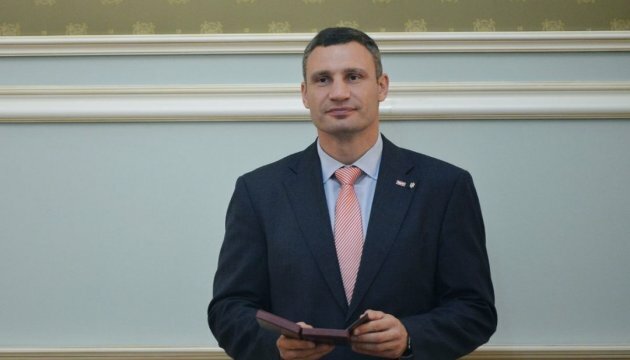 "There is a number of bills important for the development of local self-government in the Parliament, including a new law on service in local self-government bodies, which expands the powers of local self-government bodies," Klitschko said. He adds that it is important to adopt bills regarding parking, as well as bills aimed at expanding the powers of councils for the management of land plots outside populated areas.